If all the wet weather was getting you down, now that the sun is shining again why not take advantage of some great new dishes from Garfish this week? Enjoy views of the habour at Manly or relaxed al fresco dining at Crows Nest. 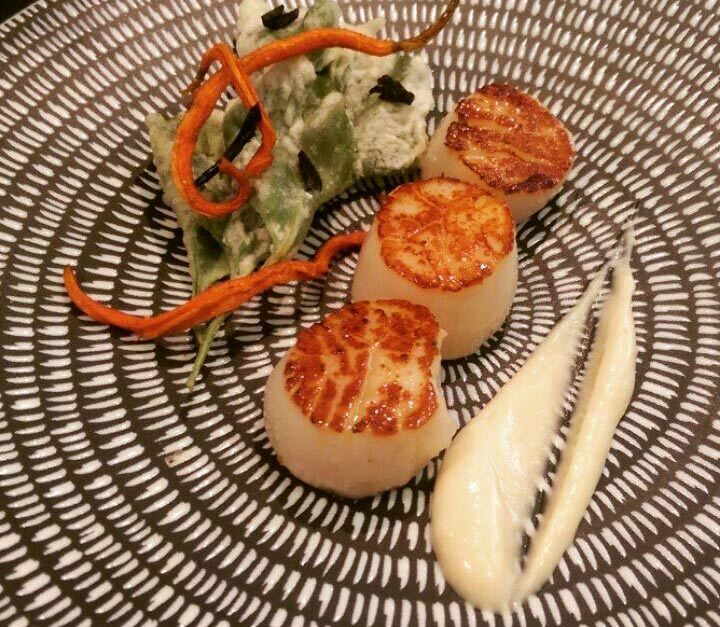 Crows Nest is adding a bit of spice to seared scallops this week, serving them with tempura salt bush, paprika carrot chips and black garlic. 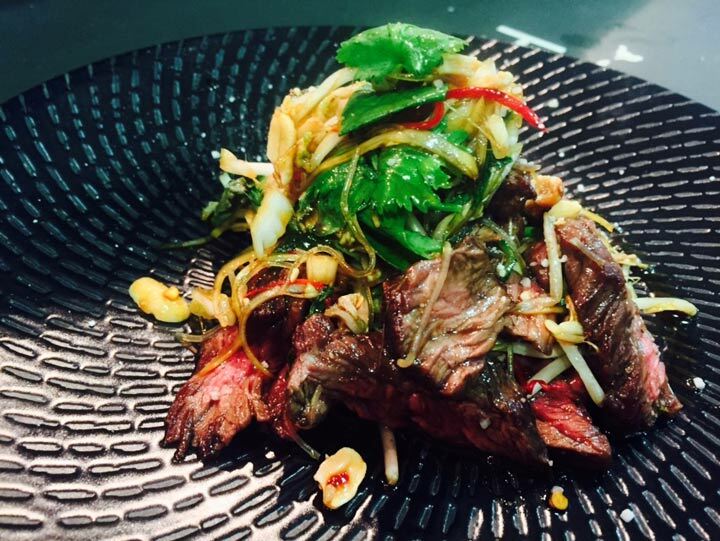 Manly’s Roasted Cape grim hanger steak w/ green papaya salad, asian herbs, peanuts and nam jim is one for the meat lovers, but it might just be tempting enough for the fish lovers too. If you’re still deciding on how to spoil your loved one this Valentine’s Day, the team at Garfish would love to help you! All three restaurants are taking bookings, and each offers something slightly different from live entertainment to intimate dining. For full details about how you can celebrate Valentine’s Day at Garfish click here. Manly’s lunch special is back! The weekday Prix Fixe lunch special has returned for 2015. For only $40 you can enjoy a 2 course meal from our Prix Fixe menu with a glass of wine or beer, while you indulge in Manly’s great views of the harbor. 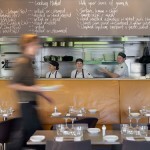 For bookings, call Manly on 02 9977 0707.